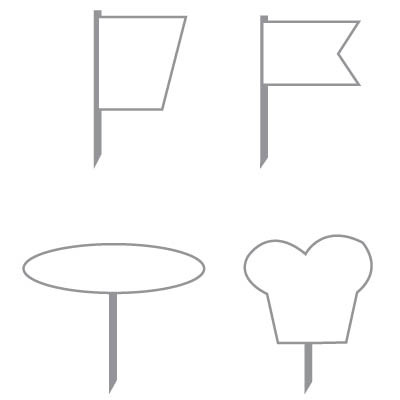 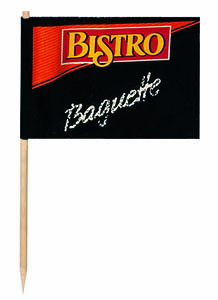 These mini flags or snack picks are sure to be a tasteful hit with your customers and guests. 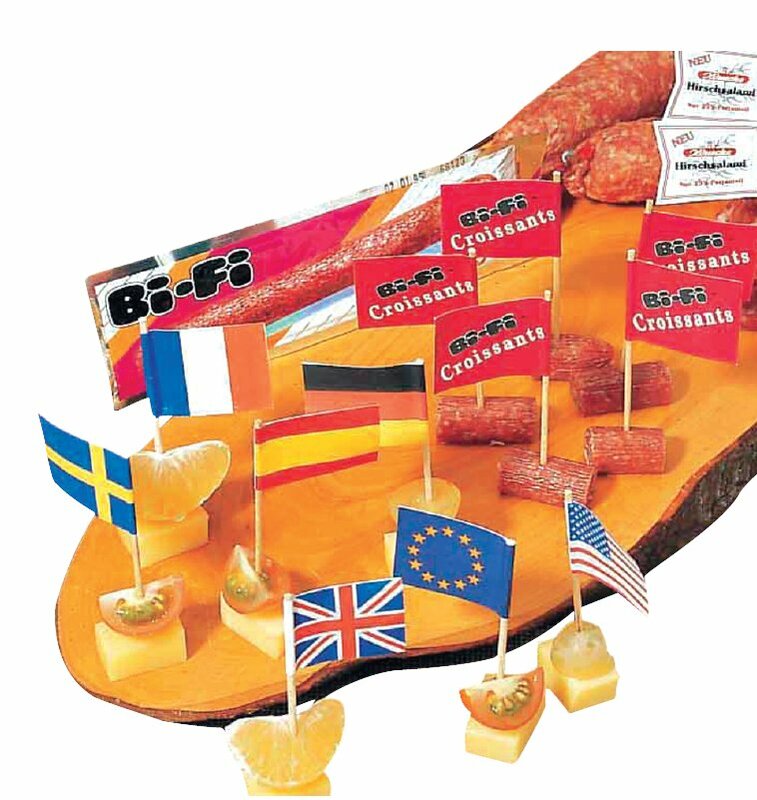 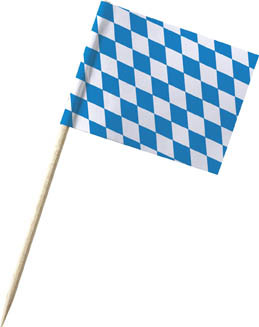 Whether they are used to sample new products at exhibits or POS, or for a buffet at a private event: Mini flags/snack picks are not only attractive promotional or decorative items, but hygienic too. 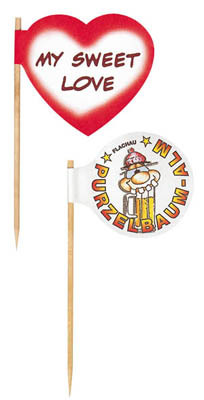 Besides an individual advertising imprint, special shapes and formats are also possible as of certain minimum quantities. 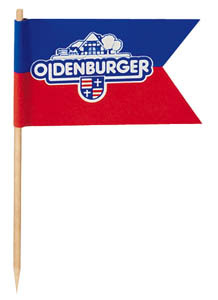 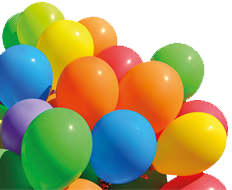 Wide range available in stock for common themes or country décor (national flags).